Chinese medicine is a complete medical system that has been used for successfully for over 2,000 years to treat a wide array of health conditions. Chinese medicine includes five branches: acupuncture, herbal medicine, nutrition, tui na massage therapy, and qi gong movement therapy. 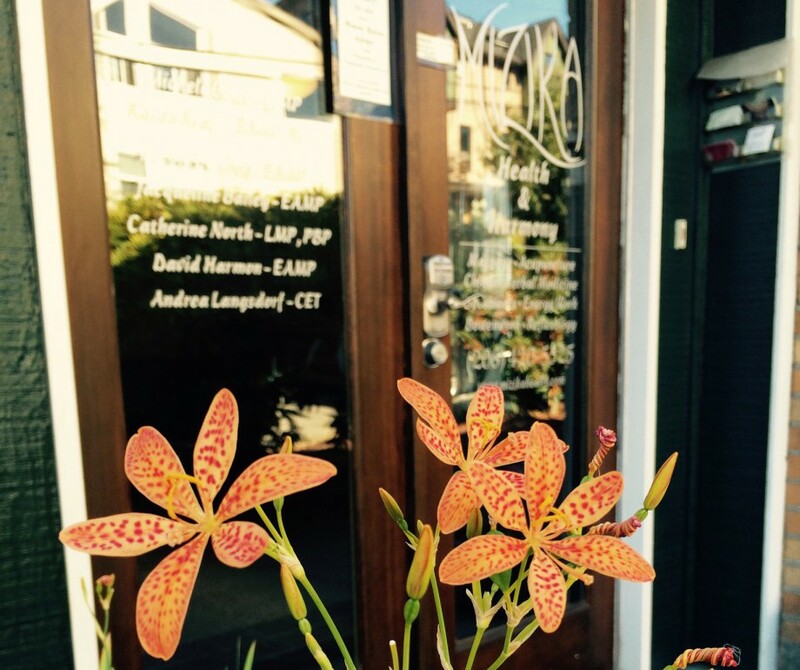 Your practitioners at Mizika draw all branches of this vast medical system to help you reach your health goals. Chinese herbal medicine is an important element of treatment for many internal conditions, and can also be helpful in cases of injury, muscle tension and stress. Chinese medicine uses over 350 plants, minerals and other organic materials to address the underlying causes of disease. 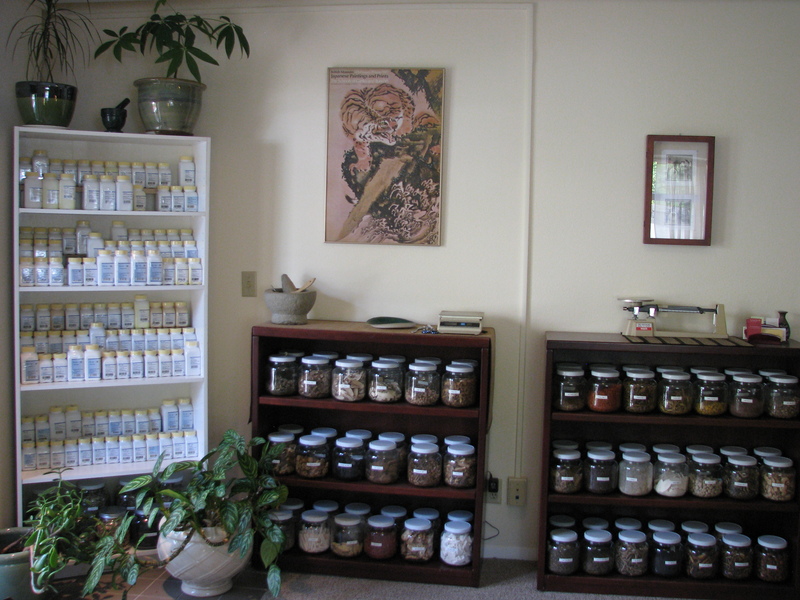 Herbs with different properties are combined into formulas specifically tailored to the unique condition and constitution of each patient. Some of these herbs, such as cinnamon twig, licorice, and ginseng are familiar to many people already, while others are grown exclusively in China, and their medicinal qualities depend on the soil of the regions in which they are grown. At Mizika, we use herbs only that have been certified by a third-party as heavy-metal and pesticide free. Herbs can be taken as teas made from raw, powdered or granular herbs, or as teapills.